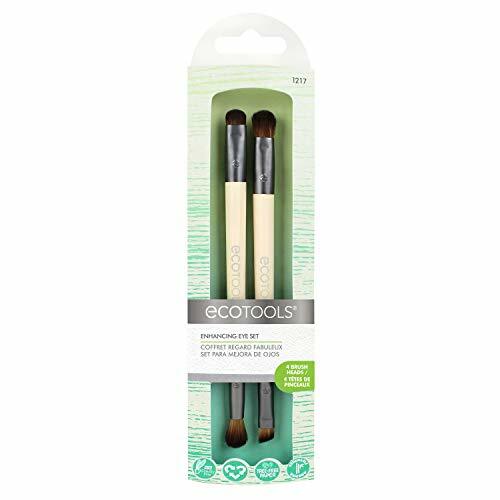 The Eye Enhancing Duo Set from EcoTools comes with four different brush heads on two handles. This will help you achieve different eye makeup looks from day to night. The set includes a Shade and Define brush as well as a Blend and Smudge brush.